Members receive two brand new songs each month with Chord Charts, Lead Sheets With Vocals, Loops, Vocal MP3 Rehearsal Parts, and Lyric Sheet. Save 15% over the monthly plan by paying annually. 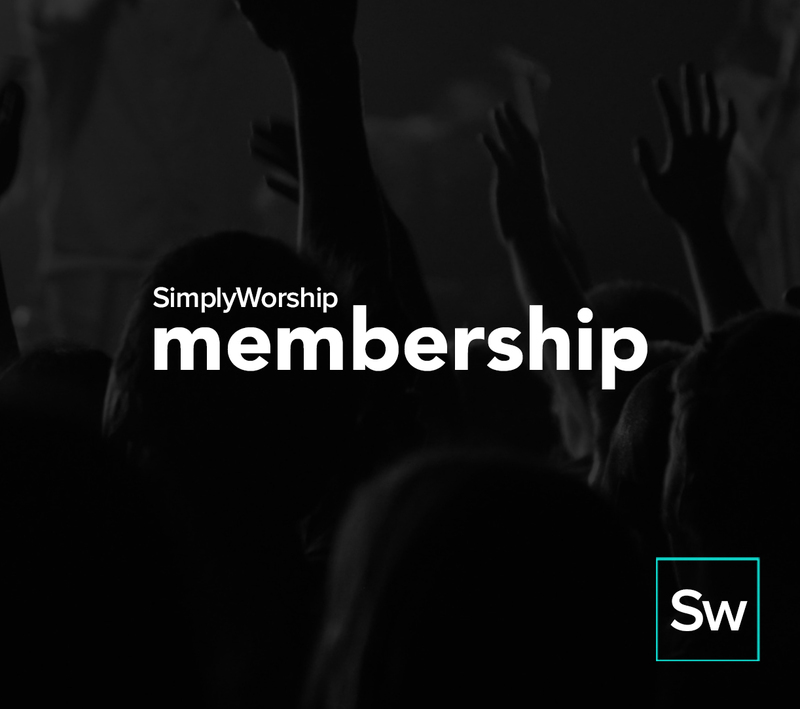 Premium Membership Comes with all songs from 2017 and 2018.